One of the best ways to be mindful of what you and your family are eating is to become a label reader. 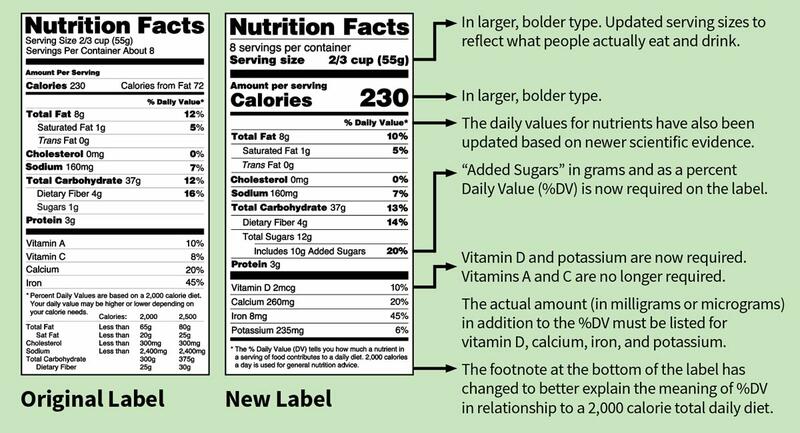 In May 2016, the U.S. Food and Drug Administration (FDA) approved changes to the Nutrition Facts label. The new label was initially set to be in full use by July 2018. However, this date has been extended (the new deadline has not yet been finalized, but is expected to be in 2020 or 2021). In the meantime, it is likely that you will see both the new and old labels in use as food manufacturers transition to the new label. 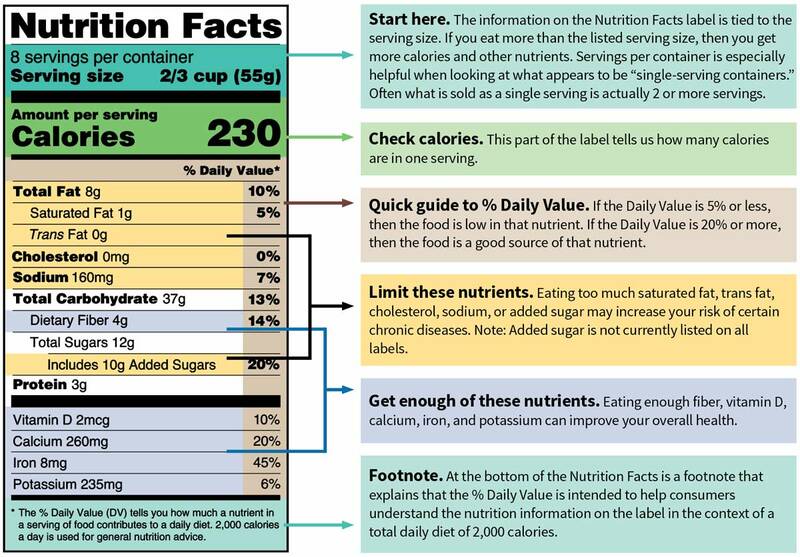 Use the ingredients list in addition to the Nutrition Facts label to better understand what’s in your food and to help you make mindful choices. Ingredients are listed in order of weight, with the ingredient present in the largest amount by weight listed first. 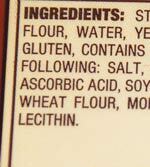 Use the ingredient list to help you select whole-grain foods as well as foods low in added sugar.